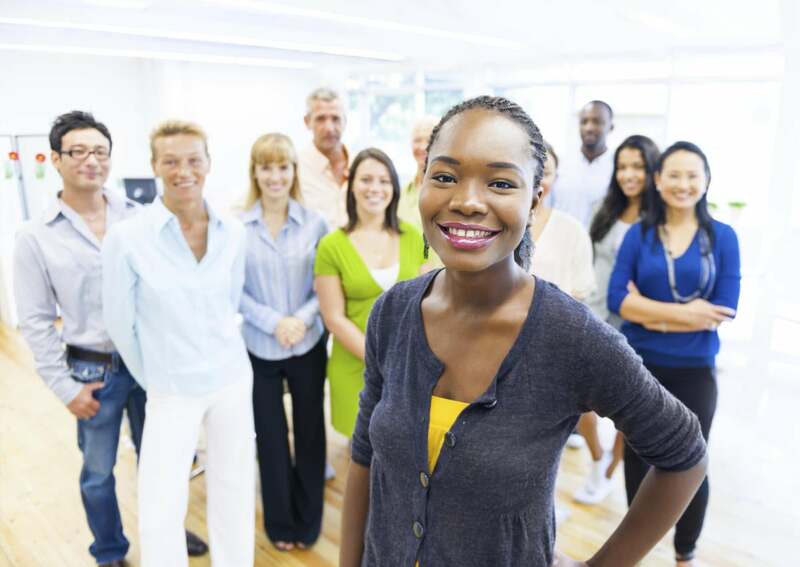 Forget everything you think you know about millennials and their successors in the workplace, Generation Z. Here’s what they are looking for from employers. Forget everything you think you know about millennials and their successors, Generation Z, because your notions are probably false. What do these generations really want at work? Flexibility, in-person communication, a stable "home base" corporate office and the ability to travel, according to new research from Future Workplace, an HR executive network and research firm, and HR services and staffing company Randstad U.S.A. The research, the Gen Z & Millennials Collide @ Work report, was conducted by Morar Consulting across 10 global markets (U.S., UK, Germany, Mexico, Poland, Argentina, India, China, Canada and South Africa) between June 22 and July 11, 2016, and asked 4,066 respondents in two separate age groups (1,965 Gen Z members; 22 years of age and 2,101 millennials; aged 23 to 34) about their preparation for work, as well as expectations and experiences of their workplaces. The research showed that, despite popular beliefs, when asked to rank their preferred method of professional communication, Gen Z and millennials continue to prefer communicating with co-workers and managers in-person rather than by email or by phone. "Generation Z and millennials want to be able to use any and all technology tools to enable every aspect of their lives, from work to personal, scheduling, planning social events. But when it comes to the nitty-gritty of talking about their careers and really getting down to work, driving their career, they want to have conversations face-to-face," says Jim Link, chief human resources officer, Randstad U.S.
And while both Gen Z and millennials prefer a technology-enabled workplace with greater social media integration, 41 percent of Gen Z say they prefer to work in corporate offices, according to the research. "A remote-only work environment is just not on their wish list. What is important to these generations is flexibility, which topped the list for the first time ever as the most important employee benefit -- above healthcare, perks, benefits, they want flexibility," Link says. MIllennials were the first generation to grow up in an all-digital age and to really understand how technology could blur the boundaries between work and home, and they understand that you don't need to be chained to a desk in order to accomplish tasks, work and collaborate and complete projects, says Link. "Millennials and Generation Z see less of a segregation between work and life -- they're more about balancing that and making it seamless so work gets done anywhere, anytime. But they do seem to enjoy coming to the office for communication and collaboration, when they can," he says. Globally, the survey results mean that work flexibility is now more desirable than healthcare coverage. In 2016, work flexibility has become a more desired employee benefit than healthcare for millennials and Gen Z, yet only one-third of respondents' companies offer it (34 percent). Travel, too, is of major importance to these generations, according to the survey. While 71 percent of global Gen Z and millennials have worked only in one country thus far in their careers, 56 percent aspire to work in more than one country in the future. Those wanting to work in more than one country are more likely to say their companies are performing well financially or have better employee satisfaction scores, according to the research. What does all this mean for organizations trying to lure and retain talent, especially from the younger generations? It's not about flashy perks, or billion-dollar campuses, it's about flexibility and the ability to hone communication skills, foster growth and career development, says Dan Schawbel, research director, Future Workplace, and author of Promote Yourself and Job 2.0. "What all this really tells us is that even in 2016, communication is important. And millennials and Gen Z are focused on how to make the workplace better for everyone, regardless of age. The workplace should be flexible and tech-enabled, and should accommodate and embrace all sorts of people, personalities and work styles," Schawbel says. That's great news for organizations, Link adds, because it means businesses aren't looking at a major overhaul of facilities, benefits and perks, but rather tweaks to the way they grow and develop their people, processes and policies with an eye toward facilitating increased communication and collaboration. "Whether it is in a corporate office, at home or in a coffee shop, Gen Z workers prefer collaborative work environments. In fact, our study found that global Gen Z workers named 'co-workers who like to collaborate' as the type of worker who would help them do their best work, second only to co-workers who work as hard as they do. Furthermore, more than half (54 percent) of Gen Z respondents said the people they work with is the top workplace attribute that enables them to do their best work. Companies seeking to be an employer of choice must leverage the collaborative revolution taking place and provide the technology, tools and processes that facilitate and encourage it," Link says.